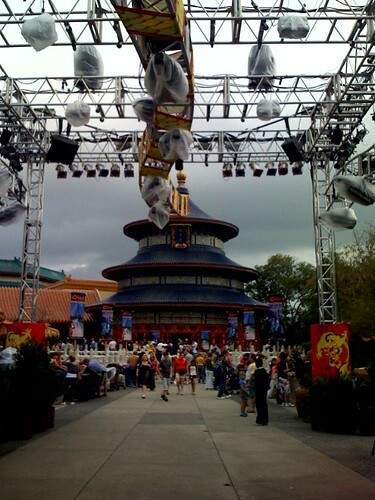 A stage at China, originally uploaded by asdhollywood. Test Track has a single rider line! The wait time said 60 min. Happy New Year - 2008! © Alan S. Dalinka. Powered by Blogger.